True rulers of our world and the key to our survival. 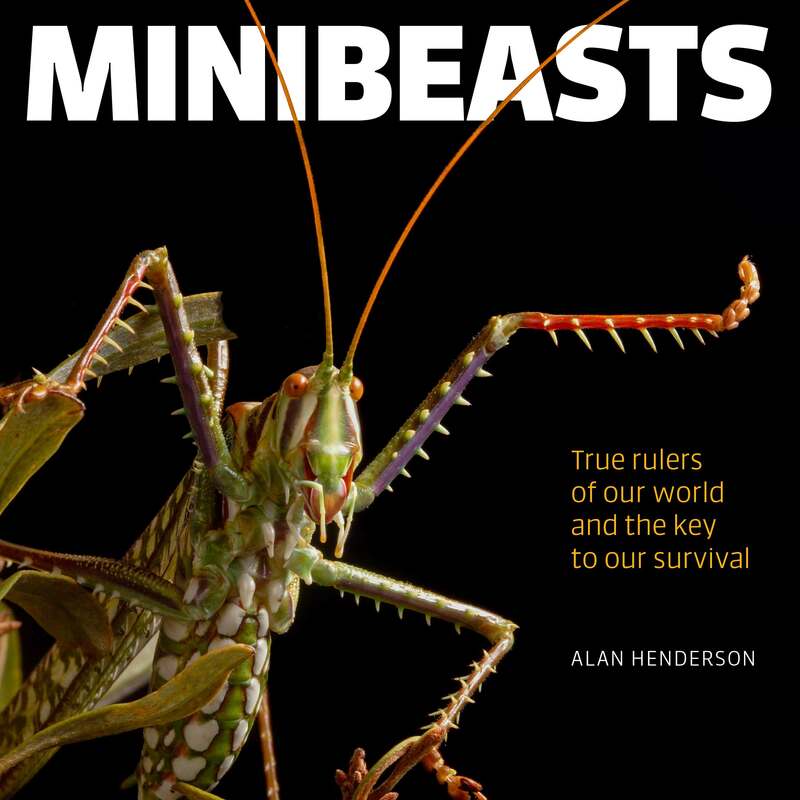 Lavishly illustrated with breathtaking macrophotography, this stunning insight into the world of the minibeasts reveals the critical role these true rulers of our world play in our survival. Topics covered include the jobs invertebrates (insects) perform that enable life on earth to exist, as well as how they have evolved to suit their environments. From new medical drugs to hi-tech robotics, minibeasts provide a wealth of material for humans to draw on to help solve our 21st-century problems.